With its CEO engulfed in personal drama, Amazon is carrying on as usual. Jeff Bezos, who founded the online retailer, has been grappling with a divorce, an extramarital affair made public by The National Enquirer, and now his accusations that he is being blackmailed and extorted by the tabloid. But analysts and experts don’t expect any of that to make much difference to Amazon itself. 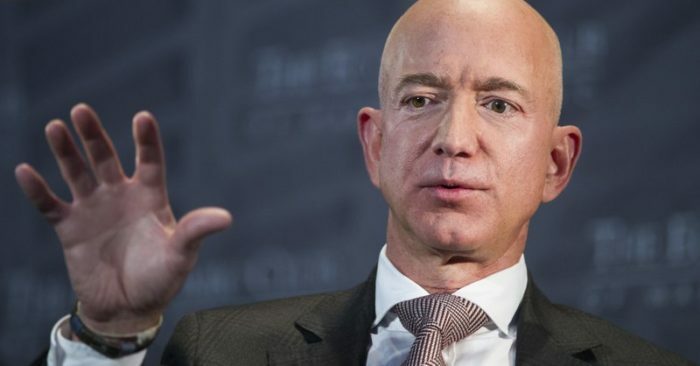 They point out that Bezos has been able to balance his responsibilities at the helm of the world’s largest online retailer while also juggling his other pursuits: running a space exploration company and owning the Washington Post, one of the nation’s most influential newspapers. Amazon also has a steady line of longtime executives who are running each of its businesses, likely keeping investors calm.